On this day twenty years ago, the Battle of Kosare began. The battle on the Yugoslav-Albanian border, which lasted for 67 days, a battle that took 108 lives. One of the heaviest fighting in the recent history of the Serbian army, which has become a symbol of the defense of the homeland. The Battle of Košare was fought during the Kosovo War between the Army of #Yugoslavia and the Albanian terrorists (so-called “Kosovo Liberation Army”), who were supported by the NATO and Albanian Army and the French Foreign Legion. The battle was fought over the border crossing Raša Košares on the border between FR Yugoslavia and Albania from 9 April until 10 June during the NATO aggression on Yugoslavia. The aim of the Albanian side was a land invasion of Kosovo and the cutting off of the communications of the Yugoslav Army between the forces in Prizren and Đakovica. Another aim of the Albanians was the taking of the entire region of Metohija. After heavy fighting, Yugoslav army managed to defeat the attackers and prevent their entry to Kosovo. It is estimated that in the Battle of Košare there was around 15,000 Albanian terrorists, supported by NATO, the regular Albanian army and the French Foreign Legion. 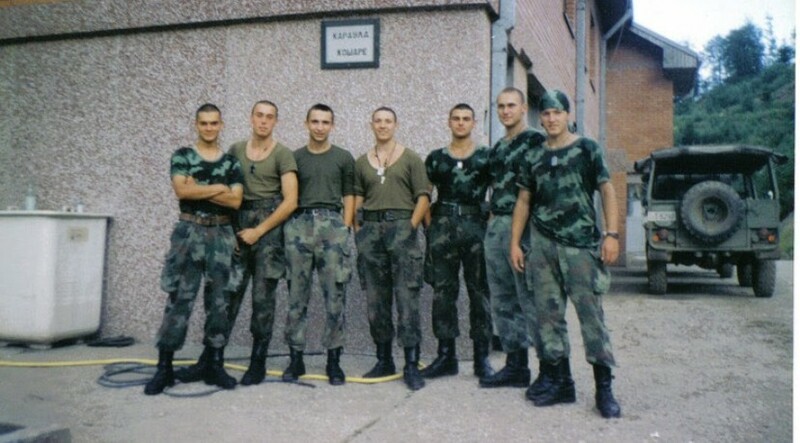 Around 12,000 NATO troops were on the Albanian side, while only about 2,000 Serbian soldiers defended the the Serbian border, mostly members of the 125th and 549th Motor Brigade, parts of the 63rd Parachute Battalion and 72nd Special Brigade, and Russian volunteers. Battle of Košare took many lives on both sides.